New Year Training Programs Are Open! Register Today! Home › The Run Down › New Year Training Programs Are Open! Register Today! If you've been thinking about starting to run in 2017, now is the time to get started! At Fleet Feet, our beginners 5k training program, No Boundaries, and our 1/2 and Full Marathon Training Program are now open for registration! Do you want to start running, but don't know where to start? Want to be motivated, but find it tough without some structure or a buddy? This is the program for you! No Boundaries will take you from couch to 5k in just 12 weeks, and you'll have the support of a coach, your Fleet Feet Tacoma staff, training mentors, and fellow program members. Plus, several clinics will be offered throughout the program on nutrition, proper running form, and more. You can register online here. 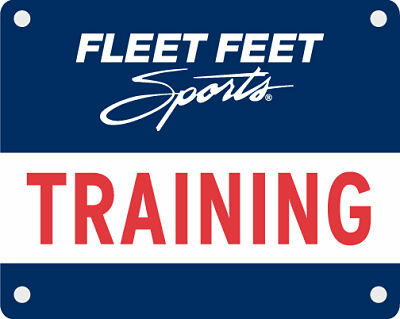 Or, if you'd like more information, contact us at Fleet Feet or view our training page here. If you've already completed your first or several 5k's and you're looking to step up your mileage, consider joining our Half and Full Marathon Training this season. Whether it's your first half or full, or you'd just like the coaching that will take you through your next one with more confidence and speed, this is the program for you.